The British Broadcasting Corporation (BBC) is one of the oldest public broadcasters in the United Kingdom. Over the years, it has evolved, and now it also offers online streaming services via BBC iPlayer. Its internet streams provide a wide range of services including television and radio and also catch-up. Content is offered in high quality, and you can even watch on-demand content for free. The problem is, it’s geo-restricted and only available in the UK. This means if you travel abroad, you are likely to miss your favorite programs. This is no longer a problem as we are going to show how to safely gain access to BBC iPlayer from anywhere in the world. BBC airs content that is copyrighted, and this means the content producers restrict them from distributing it. Most of the content is intended for UK residents, and therefore it makes sense. They also don’t allow unblocking BBC iPlayer from abroad, but what if you have gone for a vacation and you have a TV license. It wouldn’t be fair for you not to watch the content. To avoid this, you have no other option but to unblock the service. To do that, first, you have to know how BBC iPlayer blocks geo-restricted traffic. Its very simple, blocking is mostly done via IP addresses – unique numerical identifiers that are used for communication on the internet. These IP addresses carry information such as your device’s physical location. So, if you try to access BBC iPlayer outside the UK, your IP address will inform BBC the details of your location and you will be blocked. Over the years, BBC has upgraded its blocking mechanisms and now even proxies, and other VPNs get blocked. Only reputable ones go through. 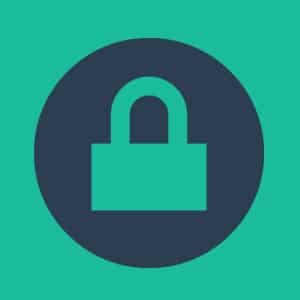 A VPN is the ultimate tool for unblocking and safely gaining access to blocked content all over the internet. 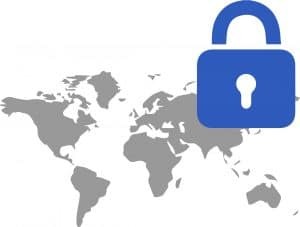 A VPN achieves this noble act by encrypting your internet traffic and sending it to the intended destination via secure tunnels. On top of this, a VPN uses virtual IP address hosted at their servers which enable you to access blocked content. That’s if you are in the US and you select a UK server, the VPN will assign you a UK IP address and your internet traffic will be tunneled through the UK server. This makes your internet traffic to look like its originating from the UK. But since BBC started blocking VPNs, you need a reputable VPN such as IPBurger to gain access to BBC iPlayer safely. IPBurger offers top-notch encryption that is necessary for evading BBC iPlayer blocking mechanisms. Its servers also offer high speeds needed for streaming BBC iPlayer content without buffering. IPBurger also keeps no log, and even if they are subpoenaed, they won’t have anything to give. 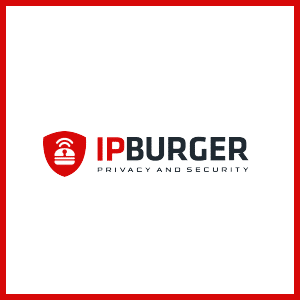 What’s more important, IPBurger offers shared and dedicated IP addresses which are refreshed frequently. If you get blocked, you can choose a subscription package that offers dedicated IP addresses. These IPs are never shared, and hence they are never blocked easily by BBC iPlayer.